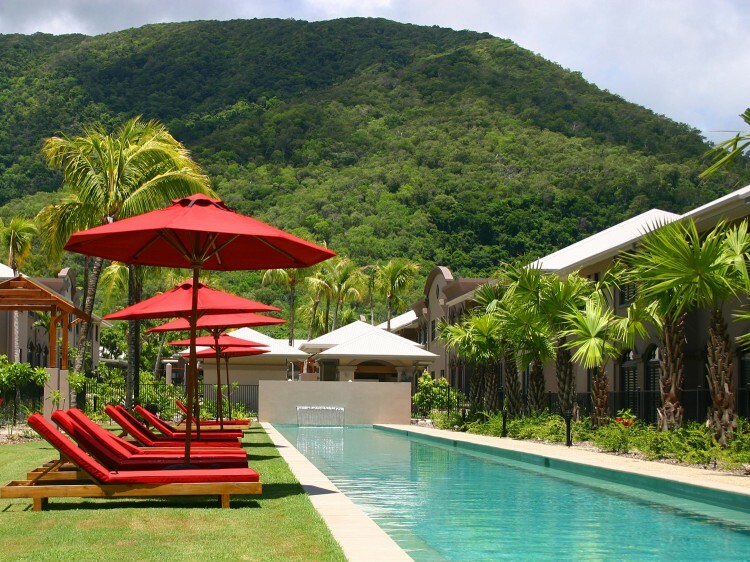 Mango Lagoon Resort, Palm Cove is situated on a whopping 2.5 acres of choice land. The resort's aesthetics are enhanced by gardens whose terrain is landscaped for a real tropical look and feel that defines the true peace and serenity of a holiday. Meandering walkways connect four swimming pools for your pleasure including a 50 metre Olympic length sized lap pool and child friendly pool. 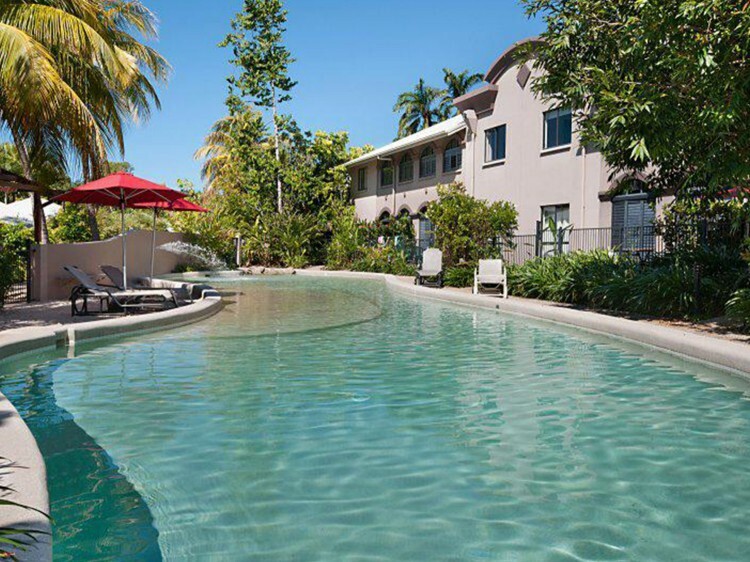 Mango Lagoon Resort, Palm Cove has various accommodation options for guests including self-contained one and two bedroom holiday apartments or Studio / Hotel rooms (perfect for that short stay). Other on-site guest facilities include a covered barbecue area, sun lounges surrounding the four pools, on-site tour desk and Free Wi-Fi access is available to all guests throughout most of the resort. 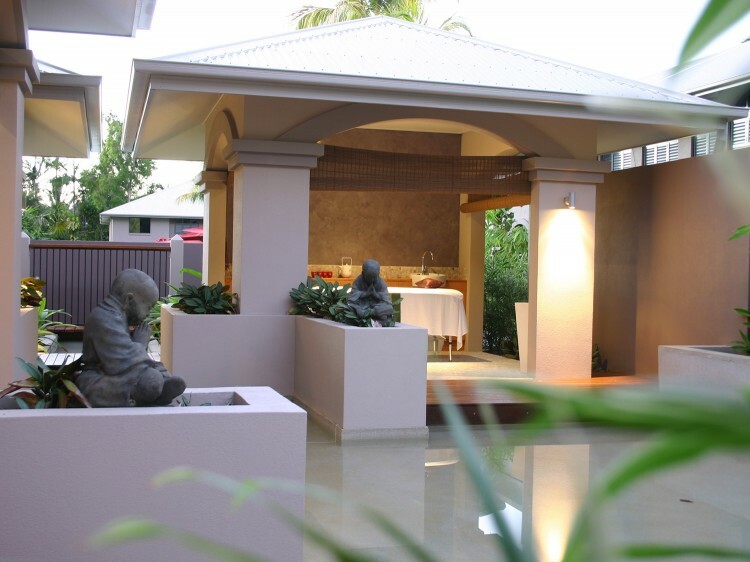 Mango Lagoon Resort Palm Cove's private, quiet location is your perfect place to stay and experience some of Mother Nature's most beautiful work. Visit the World Heritage listed Daintree Rainforest or Great Barrier Reef whose beauties are both effortless and deep reaching at the same time. Relax and stroll the award winning Palm Cove beach lapped by the Coral Sea or explore one of the many restaurants, salons, and boutique shops. 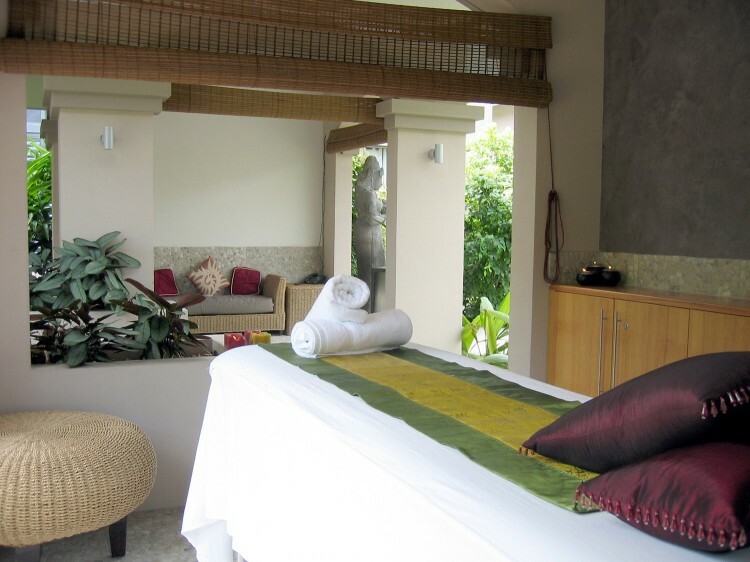 Doungdee Spa provides guests with an opportunity to relax and unwind or to ‘turn back the clock with quality treatments including massage and nail services.